For 3x or 6x print & website advertising, 10% discount + rate protection for 2018 is offered! 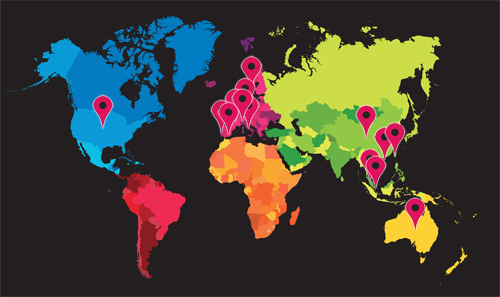 Are you a UK manufacturer looking to advertise your product on the leading website in India? Then this highly regarded website has many effective ways of reaching key decision makers globally in thebioscience industry. Bio Spectrum is India’s first monthly Biotech business magazine. Launched in March 2003 as India’s first comprehensive biotech business monthly magazine. It provides comprehensive coverage of the exciting happenings in the BioSciences sector comprising of BioPharma, BioAgri, Bioinformatics, BioIndustrial, BioSuppliers and BioServices markets. 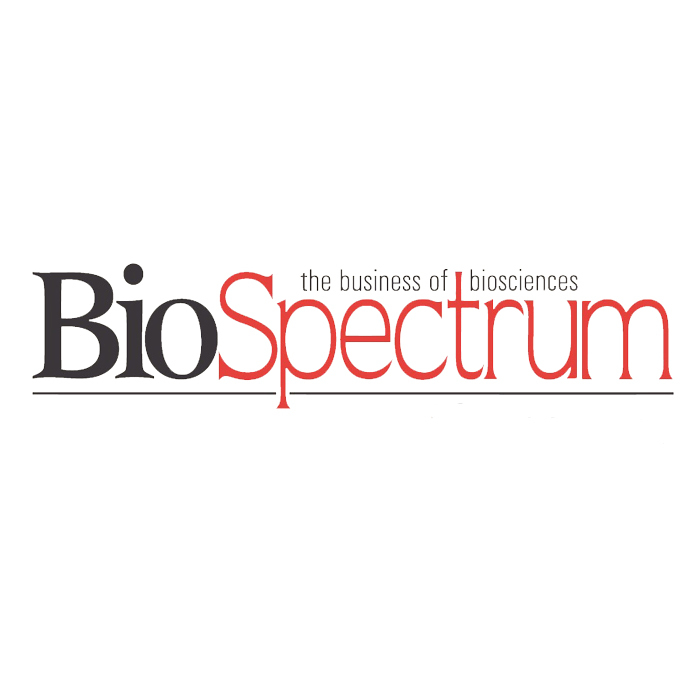 BioSpectrum is now the most preferred platform to engage the BioSciences industry in India and Asia Pacific. It is also widely accepted by the research and academia community. Top key policy makers in the government use BioSpectrum as a platform to hear the voice of the Indian Biotech Industry. Readers of BioSpectrum are policy makers, senior executives and decision makers of biotechnology and pharmaceutical companies, heads of clinical research, clinical trials and contract manufacturing organizations, senior faculty of educational institutes, bioscience consultants, and fund managers.